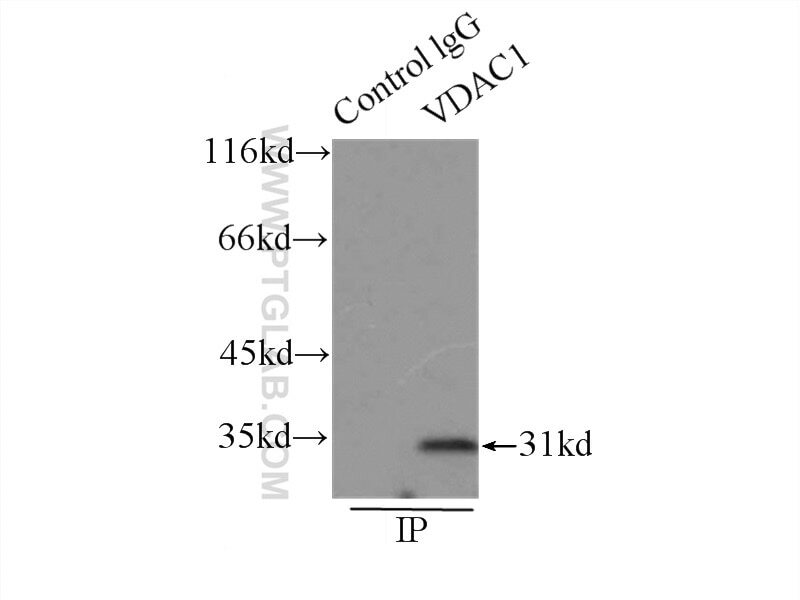 IP Result of anti-VDAC1 (IP:10866-1-AP, 3ug; Detection:10866-1-AP 1:1000) with mouse skeletal muscle tissue lysate 7500ug. 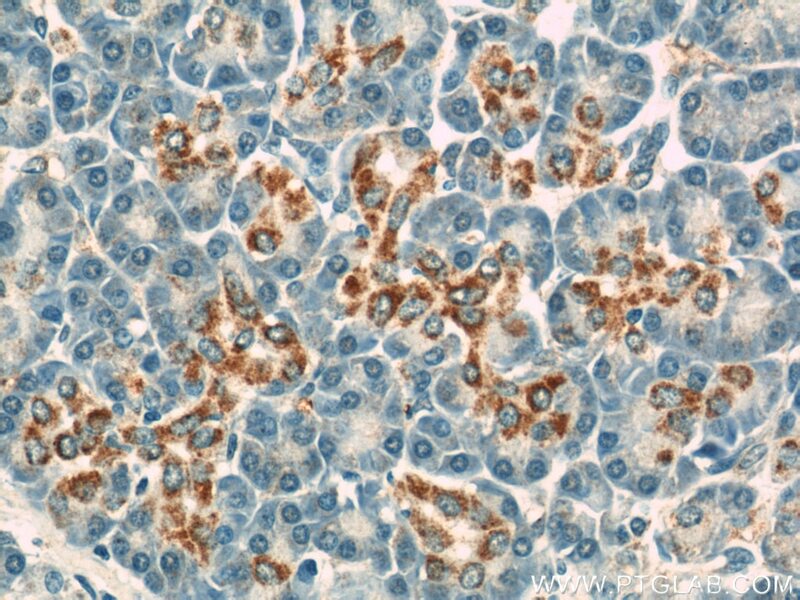 VDAC1, also named as VDAC, Porin 31HM, Porin 31HL and Plasmalemmal porin, belongs to the eukaryotic mitochondrial porin family. It adopts an open conformation at low or zero membrane potential and a closed conformation at potentials above 30-40 mV, to form a channel through the mitochondrial outer membrane and also the plasma membrane. 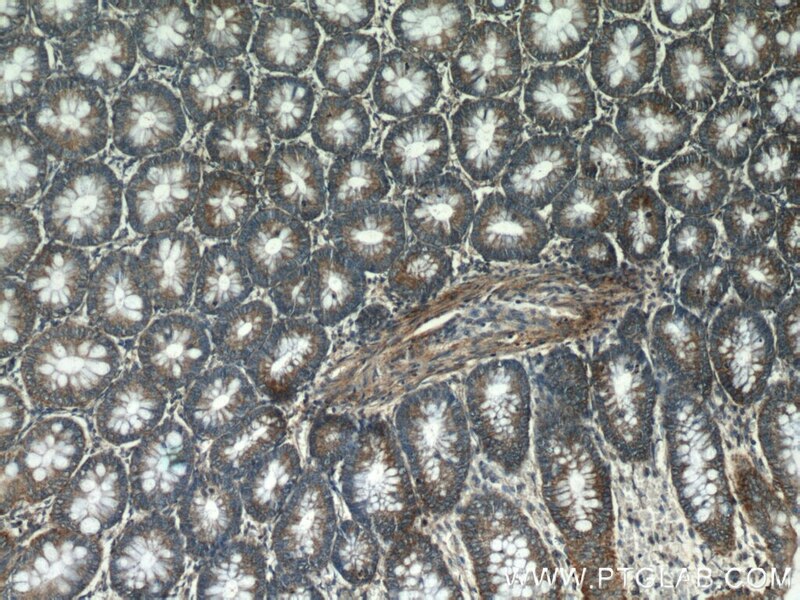 Unlike other membrane transport proteins, porins are large enough to allow passive diffusion. 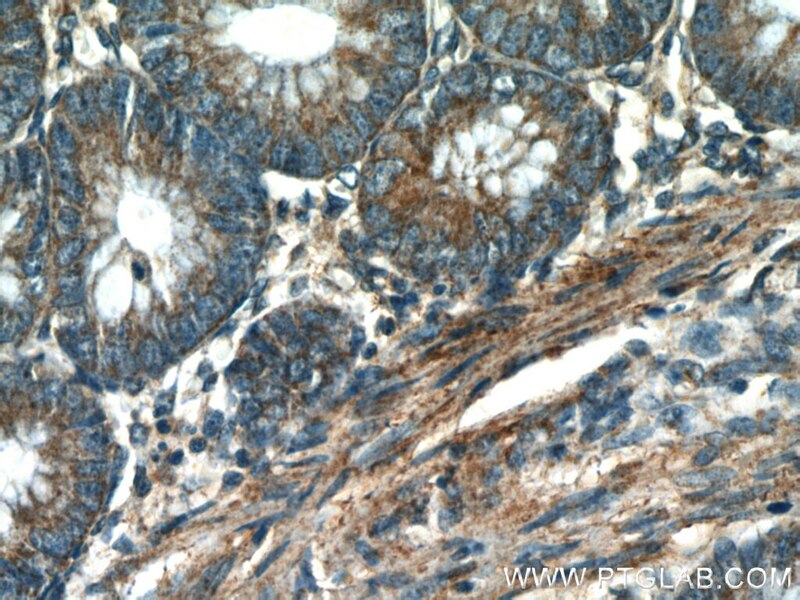 This polyclonal antibody raised against full-length human VDAC1 protein can cross react with VDAC2. Inhibition of VDAC1 prevents Ca(2+)-mediated oxidative stress and apoptosis induced by 5-aminolevulinic acid mediated sonodynamic therapy in THP-1 macrophages. 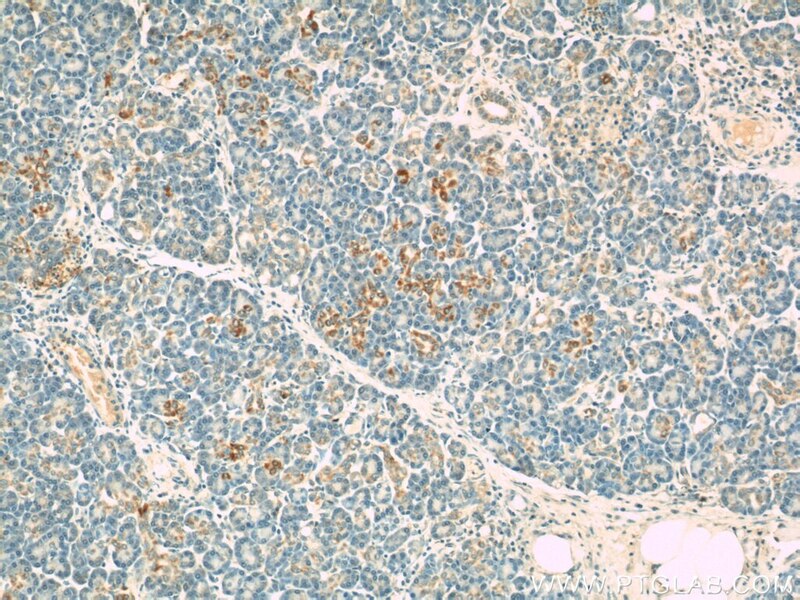 Proteomics-based identification of VDAC1 as a tumor promoter in cervical carcinoma. DJ-1 modulates mitochondrial response to oxidative stress: clues from a novel diagnosis of PARK7. Leukoencephalopathy due to Complex II Deficiency and Bi-Allelic SDHB Mutations: Further Cases and Implications for Genetic Counselling. 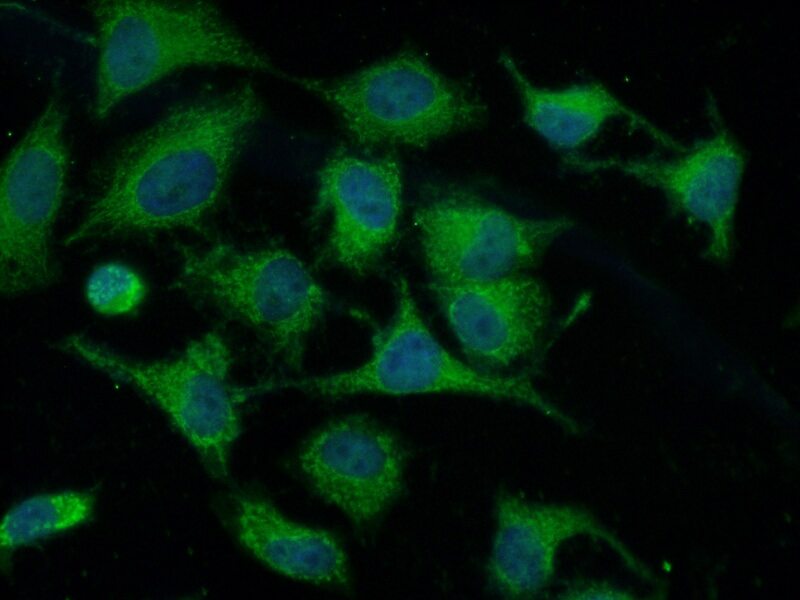 Subcellular localization of DJ-1 in human HL-60 leukemia cells in response to diallyl disulfide treatment. Esculetin induces apoptosis of SMMC-7721 cells through IGF-1/PI3K/Akt-mediated mitochondrial pathways.